On Friday, the Bureau of Labor Statistics releases its Non-Farm Payrolls and National Unemployment reports for February. Last week’s mortgage and housing-related reports began with Construction Spending for December, with a reading of 0.10 percent or a seasonally adjusted $930.5 billion. December’s reading fell short of an expected increase of 0.40 percent. 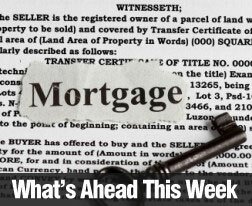 According to last week’s Freddie Mac’s Primary Mortgage Market Survey, average mortgage rates dropped across the board. 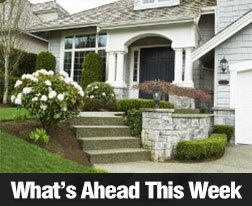 The reported rate for a 30-year fixed rate mortgage was 4.23 percent, down from the prior week’s 4.32 percent. Discount points were unchanged at 0.70 percent. 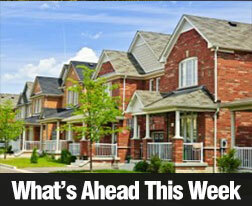 The first post-holiday week of 2014 brought mixed economic and housing-related news. 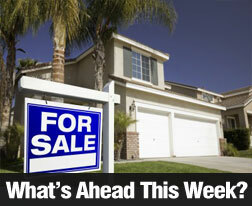 CoreLogic reported via its Housing Market Index that November home prices grew by 11.80 percent year-over-year. This was just shy of October’s year-over-year reading of 11.90 percent. As with Case-Shiller’s recently reported Home Price Indices, a slower rate of home price growth suggested to analysts that the housing market is cooling down. The Federal Reserve’s Federal Open Market Committee released the minutes from its December meeting. The minutes reiterated the Committee’s decision to begin tapering its asset purchases this month. The Fed announced that it would reduce its monthly asset purchases by $10 billion to $75 billion. As always, the Fed indicated that it would continue monitoring economic data for determining future actions concerning monetary policy. 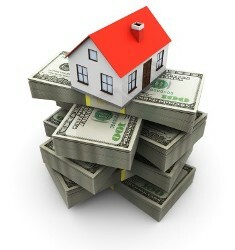 Freddie Mac’s Primary Market Survey reported mixed results for average mortgage rates last week. The rate for a 30-yer fixed rate mortgage dropped to 4.51 percent from 4.53 percent with discount points lower at 0.70 percent; the rate for a15-year fixed rate mortgage was 3.56; this was one basis point higher than for last week. Discount fell from 0.70 to 0.60 percent. The rate for a 5/1 adjustable rate mortgage jumped by 10 basis points to 3.15 percent with discount points unchanged at 0.50 percent. 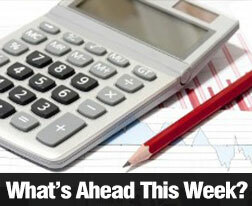 The week’s jobs-related readings provided mixed readings for the labor sector. The ADP Employment report for December showed 238,000 private sector jobs added and matched expectations of 215,000 new private sector jobs. December’s reading also exceeded November’s reading of 229,000 jobs added. The Bureau of Labor Statistics released the Non-Farm Payrolls report for December; it reported 74,000 jobs added in December against expectations of 193,000 new jobs and November’s reading of 241,000 jobs added. The sharp drop in new jobs during December was partially blamed on poor weather, but analysts also said that it could be a sign of further ups and downs in the U.S. economy. In a statement given in connection with the December Non-Farm Payrolls report, St. Louis Federal Reserve Bank President James Bullard, a member of the FOMC, said that he did not expect the Fed to stop tapering its asset purchases due to December’s sharp drop in new jobs. The national unemployment rate improved to a reading of 6.70 percent. This was the lowest reading in five years and only two-tenths of a percent above the FOMC’s targeted unemployment rate of 6.50 percent. 347,000 workers left the workforce, which helps to explain the discrepancy between the lower number of new jobs and the lower unemployment rate. 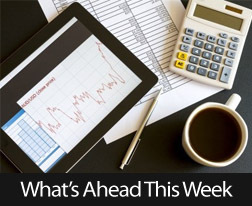 This week’s scheduled economic news includes retail sales and retail sales except autos, the Federal Reserve’s Beige Book report, Weekly Jobless Claims, Freddie Mac’s PMMS. 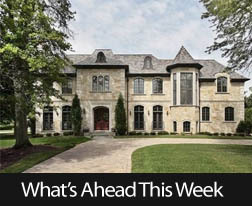 The NAHB Home Builders HMI and the Housing Starts report will also be released. Friday’s release of the University of Michigan’s consumer sentiment index rounds out the week.